Air Comfort Solutions is family owned and operated with over 30 years experience in the heating and air conditioning industry, we have the knowledge and experience to quickly diagnose all system failures in your air conditioning system. After our initial diagnostic; we will provide you with all recommended air conditioning repairs with pricing upfront, so you won't be stuck with any unexpected charges. We provide our services on all major brands of equipment and our a/c repair services include; but are not limited to, air conditioning repair, hvac maintenance, ac repair service, air conditioner maintenance, & equipment installation. Our convenient location allows us to serve Anna TX residents & businesses with fast, reliable, and affordable service. Anyone who thinks Texas doesn't get cold hasn't been here in the winter. If your home or office isn't keeping you warm, give us a call. Making you comfortable and cozy is our top priority, and our technicians are specifically trained to quickly and effectively diagnose and fix your heater problems to get you back up and running in no time. 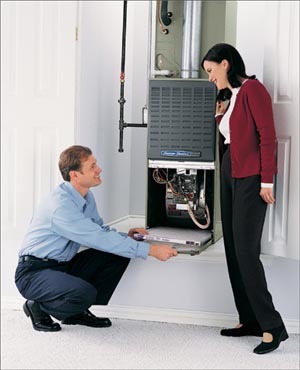 We offer comprehensive heater repair services, and our residential service calls are just $49.95. If other work is necessary, we will discuss the costs with you and get your approval up front so that you're never surprised with a higher than expected bill. 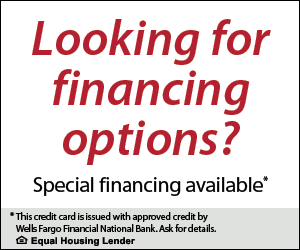 To schedule an appointment, call us at 972-816-5997, or email us and we will call you back right away. Sooner or later you will be faced with having to replace your old worn out heating and air conditioning system. At time you will need a name you can trust to for your heating or air conditioner replacement. With the years of experience and continuing education we have at Air Comfort Solutions should give you the peace of mind you need in allowing us to help you with this decision. HVAC manufacturers have continued to improve their heating and air conditioning products to make them more efficient and reliable. We have kept pace with these changes by continually working to offer our customers the most effective, energy efficient HVAC products available. We offer a wide range of name HVAC brands such as: Trane, Rheem, Ruud, Amana, Lenox, and Goodman just to name a few. Whether you need heating or air conditioning repair, service, or installation Anna Texas residents & businesses can count on us for prompt, affordable and honest service. We are full service HVAC contractor with over 20 years experience. 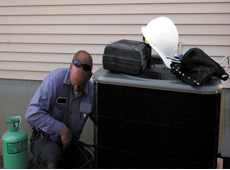 We offer residents and businesses throughout Anna with same day air conditioning and heating service. We never charge extra for nights or weekends. Should you need to replace your equipment we carry a complete line of major brands to include; but not limited to, Trane, Rheem, Ruud, Bryant, Carrier, Goodman, and Amana. We look forward to working with you and providing the high quality of air conditioning & heating repair or installation you deserve and expect. And with our 100% satisfaction guarantee you can rest assured knowing you are well taken care of.